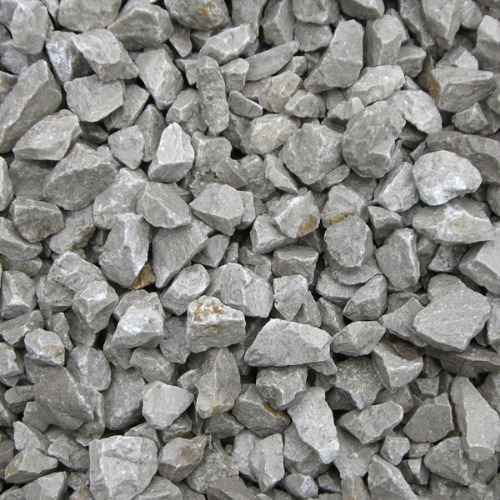 Greenvale's limestone is available in 10mm 20mm 40mm, limestone is widely used in the construction and landscape industry and is one of the most versatile of aggregates.Consists of: Limestone is a sedimentary rock and is formed in a marine environment. Ground limestone is usually found in compost and so can be used as a compost ingredient.Ideal For: Our Limestone can be used a s decorative cover for paths, drives or car parks. Also for mixing concrete and pipe bedding.